Enticing aromas of peach, apricot and lime. 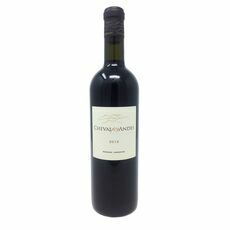 Ripe citrus and stone fruits on the palate with an appealing freshness. 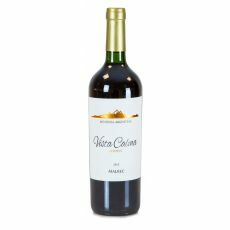 A juicy Malbec with rich, ripe black fruit flavours. Full bodied and balanced with chocolate and spice.